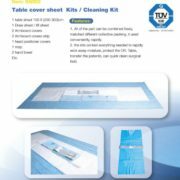 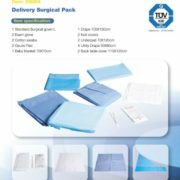 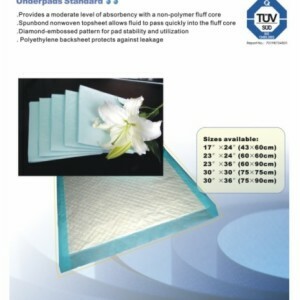 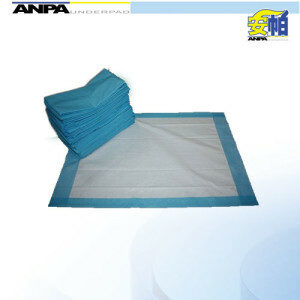 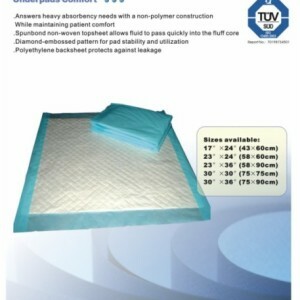 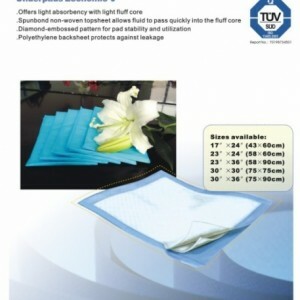 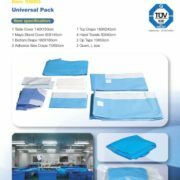 The top sheet is made of soft, non-woven fabrics. Total 80g, without SAP(can be added); WITH FOLD or UNFOLD;the weight can be changed according to requirements. 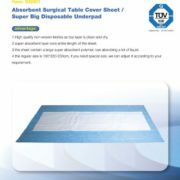 Size available from: 30x30cm to 180x240cm(WxL). 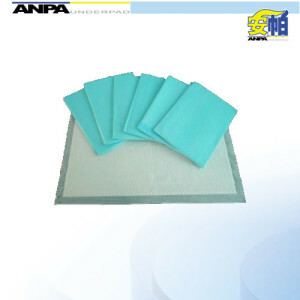 >> Products weight and size can be adjusted as requirements.